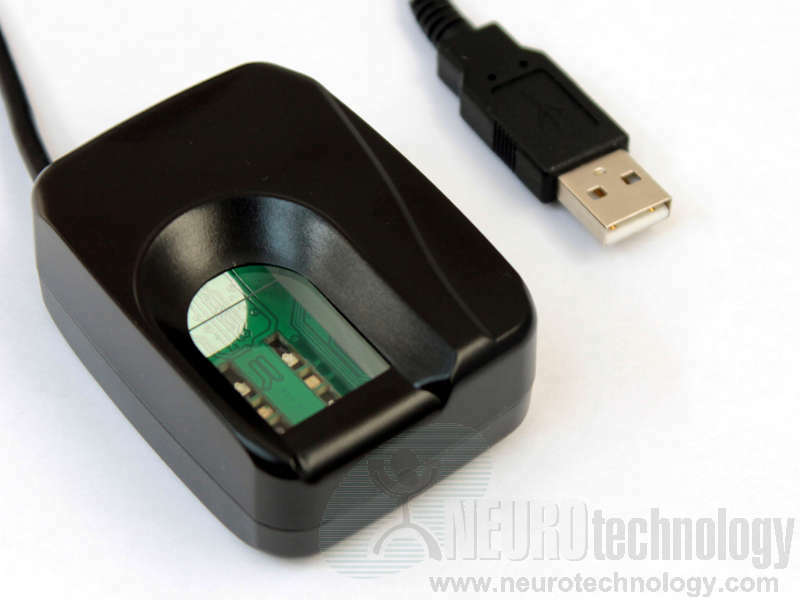 Futronic's FS80 is a USB 2.0 fingerprint scanner based on CMOS image sensor technology. Infra-red LEDs are used to illuminate a finger during scanning. 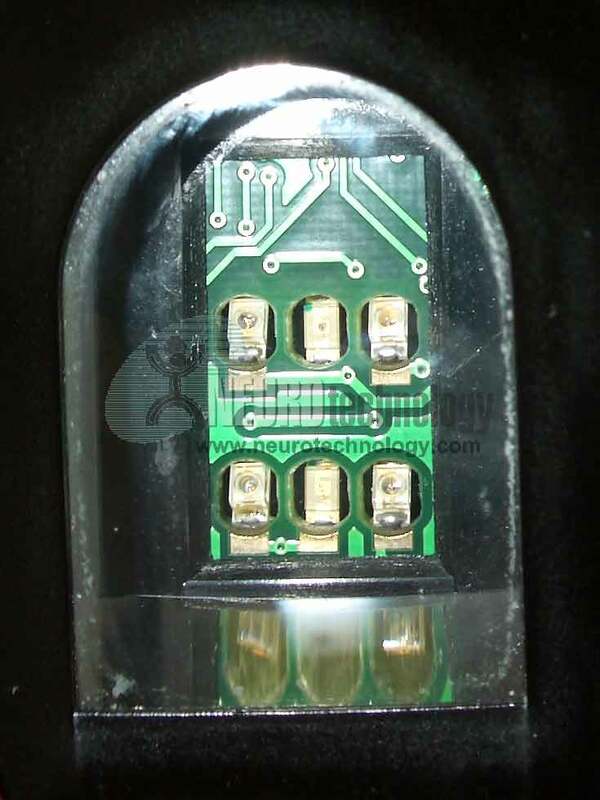 Scanner's manufacturer specifies that FS80 is able to perform live finger detection and reject fake fingers made from silicone rubber, play-doh or other materials. The scanner is able to adapt to fingerprint image quality (wet, dry or blurred fingers) by adjusting illumination intensity. Futronic FS80H is an updated model of the original FS80. Free Fingerprint Verification SDK – only the original FS80. Parent Pager system – an access & attendance control system created by CNG Technologies. 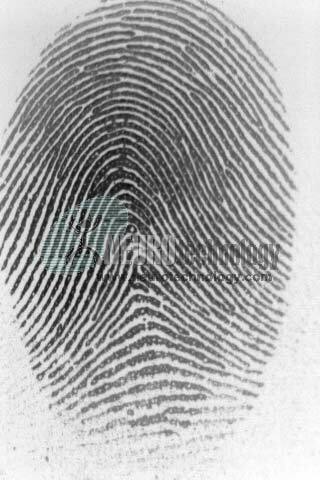 Biostore – a generic biometric identification system created by Biostore Limited. Anaxee-Neurotech Attendance – an access and attendance control system developed by Anaxee Technologies Pvt. Ltd.
RobotID – a generic biometric identification system created by Computer ID. TouchClock – an attendance control system created by Computer ID. TouchAccess – an access control system created by Computer ID. 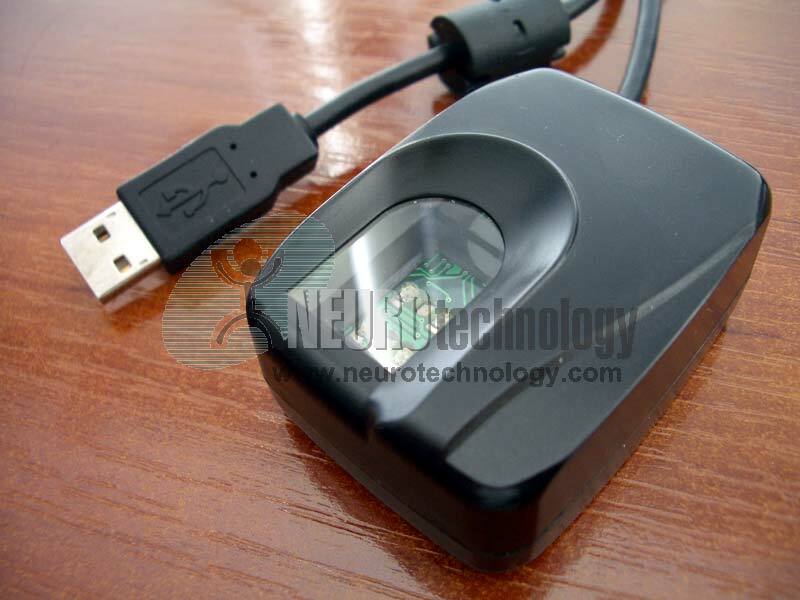 Buy FS80H at Biometric Supply – a subsidiary of Neurotechnology.